We all know you have killer taste in music. But, while it might seem like a good idea to burn a copy of Radiohead’s In Rainbows as a gift, it’s not an idea all will appreciate. Often, those lacking similar musical “prowess” prefer an actual album to a bunch of rare bootlegs. Thus, I’ve compiled a short list of popular options to help you deign to the music of the commoners. 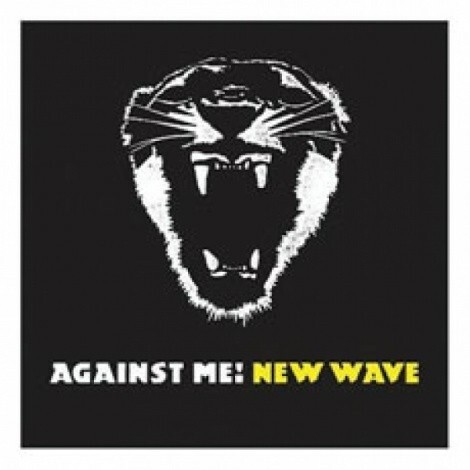 Against Me!’s New Wave had the unfortunate luck of reigniting the decades-old debate of what constitutes a punk band. Some cried foul that the band had sold out, abandoning DIY ideals in favor for commercialism and radio play. But New Wave is actually the band’s most focused effort yet, and if they can sell ferocity and emotion without sounding like a Linkin Park retread, more power to them. If your punk brother/sister tries to tell you how “not punk” Against Me! is, just tell them that talking about what is or isn’t punk is definitely not punk ... and then maybe tousle their mohawk. 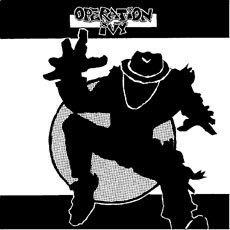 Hellcat Records just re-released Operation Ivy’s self-titled LP this year, in case the sound quality on New Wave is too good for you. It’s actually a good history lesson for those who want to hear the inspiration behind bands like Rancid and U2—I mean Green Day. Kanye West is the most self-aware rapper alive, more of a walking advertisement for his own music (and his clothes) than an actual emcee. 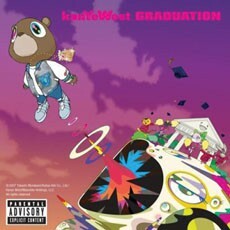 But his use of Daft Punk and Can samples on this year’s Graduation prove that Kanye can accommodate any genre and still retain his cool. And since he didn’t win any VMAs this year, listening to this “underdog” could enhance your street cred … if pigs wore Louis Vuitton! 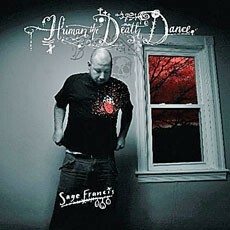 Sage Francis’ Human the Death Dance contains the type of raw emotion and instrumentation that doesn’t require a hip-hop background to appreciate. But if that’s not convincing, you can use the Epitaph label to trick haters into thinking he’s a punk rocker. Chances are, if you know anyone interested in this genre, they probably already own Fall Out Boy’s Infinity on High, so this will probably just come off as my futile defense of crappy/catchy radio singles. But Fall Out Boy is far more clever than most people give them credit for and “This Ain’t a Scene, It’s an Arms Race” blew the hell out of any single produced by a certain unnamed band with an unnecessary exclamation mark in the name. 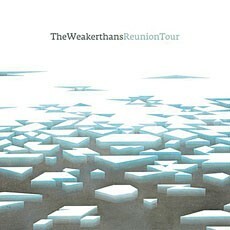 “Emo” has always been a vague term, but those who long for the days when it was closer to punks-with-heart than skinny kids-with-eyeliner look no further than The Weakerthans’ Reunion Tour. Sure to remind fans of bands like The Get-Up Kids, Reunion Tour serves as a cruel reminder of what the genre has become in a few short years. Now go cry about it. AFI have threatened to become an electronic band for years, but Davey Havok and Jade Puget’s side project Blaqk Audio cut to the chase by jumping head-first into electro. 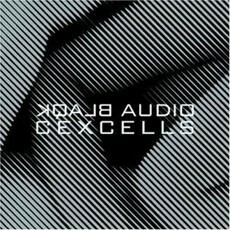 Their new album CexCells finds Havok trading Misfits for Depeche Mode with some genuinely intriguing results: Havok’s voice sounds better-suited for throbbing bass and drum loops and the project actually feels more like (dare I say?) an artistic enterprise than a side project cash-in. In any case, it’s still better than She Wants Revenge. A friend once (rightfully) told me that all you need for a successful dance track is a vocoder and retro bass-riff. 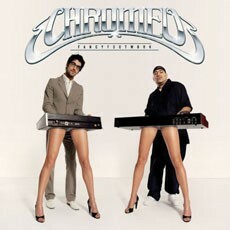 That must be why every song on Chromeo’s Fancy Footwork is so damned catchy! Seriously, try listening to “Tenderoni” without wanting to bump some uppers in a filthy dance-club bathroom. Between the annoying, in-yo-face! 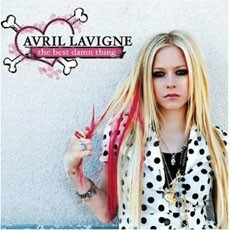 Avril Lavigne and the take-me-seriously-as-a-songwriter Avril Lavigne, I prefer the former. Sure, the young Canuck inspired a generation of impressionable kids to choose ties over tanks-tops and spell “skate” as sk8, but there’s something oddly comforting in having old Avril back on The Best Damn Thing. If you can ignore the fact that most of her songs are “Hey Mickey” rip-offs, you might discover that most of the material is pretty tame—perfect for your annoying little sister/brother. And wayyyyy better than Britney. Um … Hilary Duff? OK, so maybe the world isn’t ready for the pretentious teenybopper, but Duff’s new album Dignity sounds more grown-up than most of the adult-angst that’s on the radio. Forgoing pop for club dance, Dignity is a curveball for anyone familiar with her work. ... I mean, that’s what my friends tell me.